The plastic ingredients BPS and diphenyl sulfone cause chromosomal abnormalities, and the effects can last for generations. Alarm over the plastic ingredient bisphenol A has led to marketing campaigns boasting BPA-free products—and a reasonable assumption by consumers that such labeling indicates greater safety. 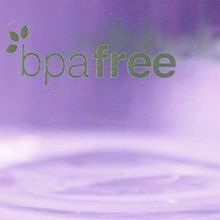 But the ingredients that substitute for BPA may act in much the same way as the original. 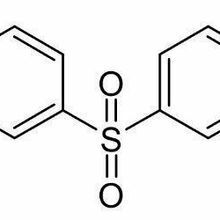 A study published today (September 13) in Current Biology finds pregnant mice exposed to the BPA substitutes BPS and diphenyl sulfone have offspring with chromosomal defects, and the abnormalities can persist for generations. This is not the first report that BPS and other BPA substitutes might yield the same untoward effects on animals. Several studies in zebrafish, for instance, have found that the compounds disrupt the endocrine system, and in cells, the chemicals can lead to fat accumulation. It’s not clear what this means for humans. “It suggests these replacement bisphenols are not safe,” Patrick Allard, a molecular biologist at the University of California, Los Angeles, who was not involved with the study, tells Science. 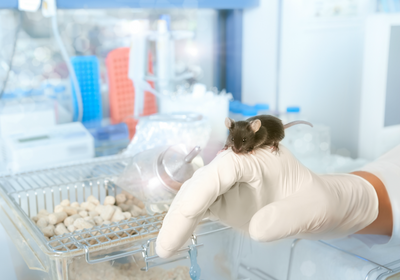 As for lab animals, the report serves as a cautionary tale about housing conditions. 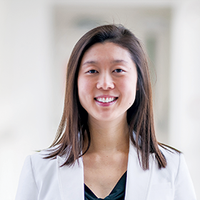 Both the latest study and one Hunt led 20 years ago that first signaled the hazards of BPA came about by accident, when she discovered that mice’s reproductive systems were affected by plastic compounds leaching out of damaged cages.